This entry was posted in Advice, Coding, Data Analysis and tagged R, reproducibility by hilaryparker. Bookmark the permalink. 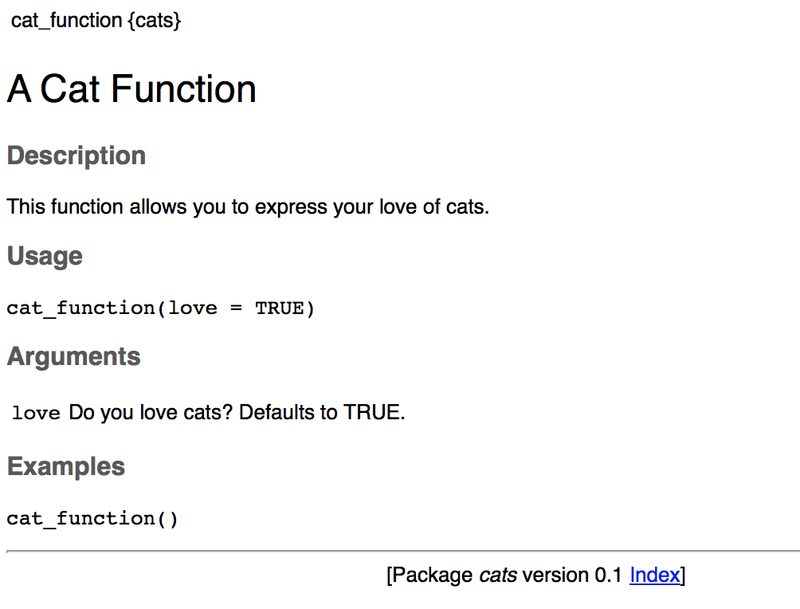 This is really nice… A lot easier to read than the CRAN PDF. This is really useful. 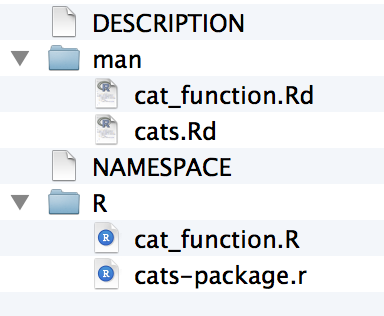 I’m starting to write my first package in R. Thank you for pointing me in the right direction! Great intro, simple and straight to the point! Thank you! This was just the level of detail I needed to get started. Very helpful! You have my meow eternal gratitude. very useful, thanks for the post! 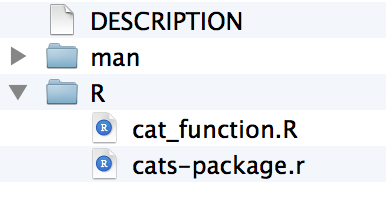 Working thru learning R package building for work, this was the perfect tutorial to get me started. Thanks for putting this together Hilary! Thank you, crystal clear and entertaining. Now I am really going to make that package I keep saying I am going to make. 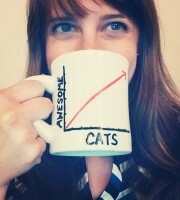 Love cats too, by the way.